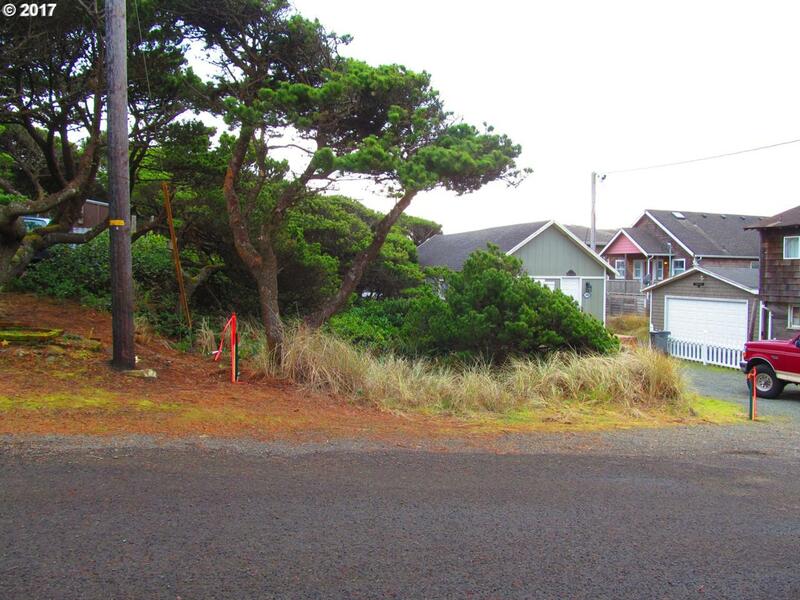 Nice ocean view lot located @ 50' to public beach access in north Rockaway Beach. 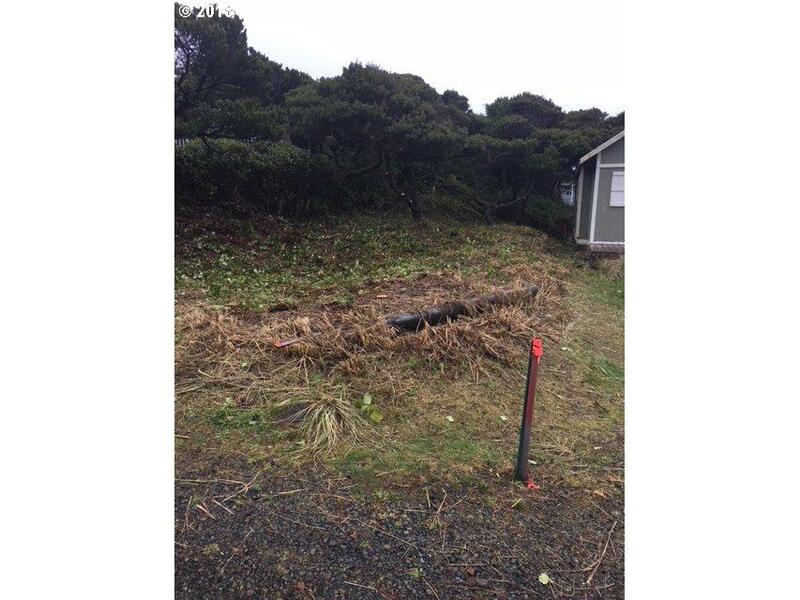 Lot has 24' 45' buildable footprint. Build up to 2 stories to take advantage of the views! Survey & cleared, elevation certificate on file. 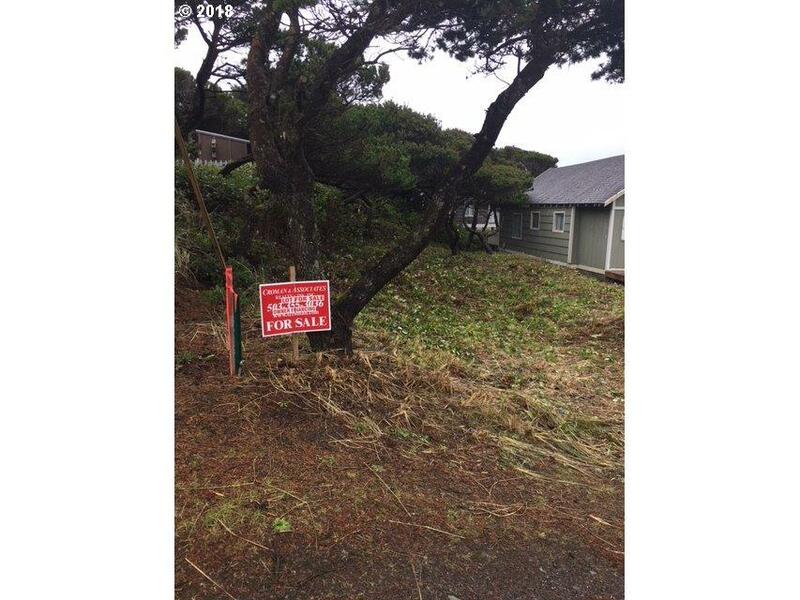 One owner is licensed Real Estate Broker w/State of OR. Owner terms with 25% down.